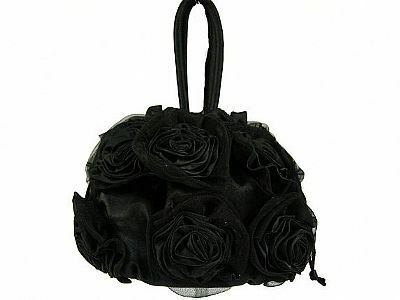 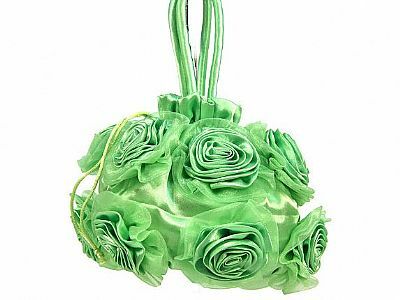 Rose Flower Evening Bag for any formal occasion. 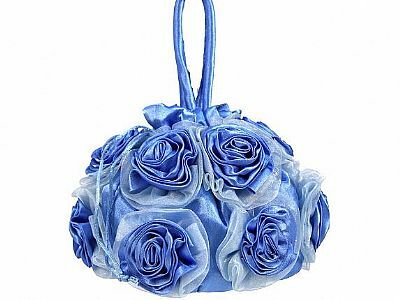 Measures: 7 x 7 x 5 inches. 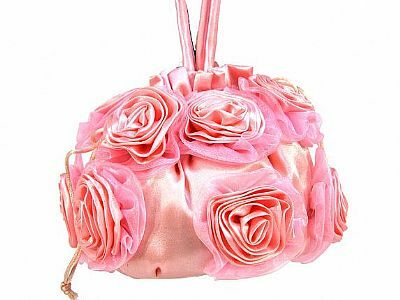 Comes in several colors.